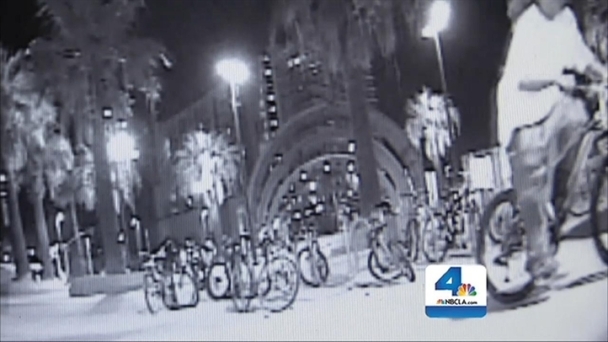 An NBC I-Team investigation uncovered an alleged bike theft ring by following the trail of a stolen bike it had outfitted with a GPS tracking device. 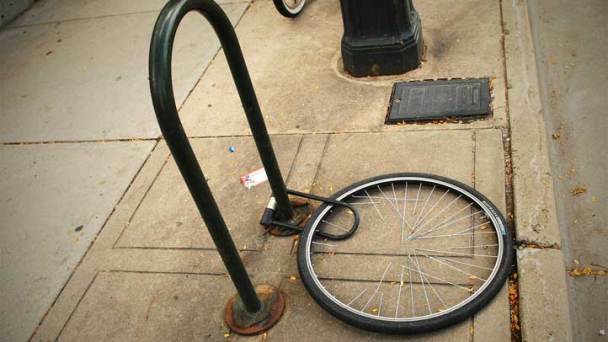 This ring might have sold thousands of stolen bikes. 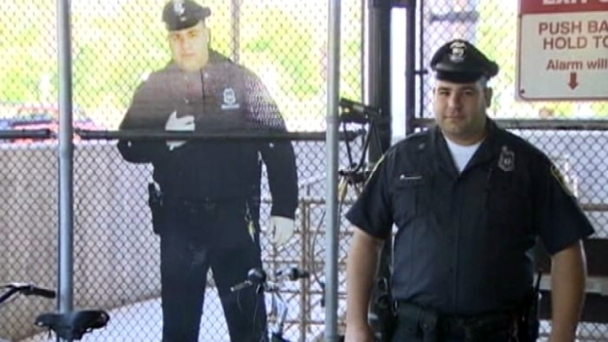 Bikes thefts are down by 67 percent because of a cardboard cutout of a cop in a bike cage. The Massachusetts Bay Transport Authority said that the reduced crime rate is saving the city money. Go to NBCNews.com for more on this story. 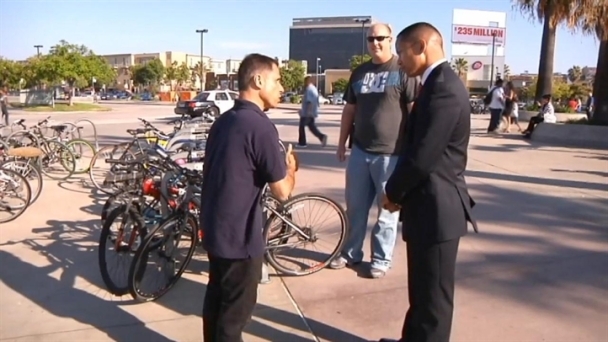 The NBC4 ITeam shares tips from the LAPD on keeping your bike from getting stolen.